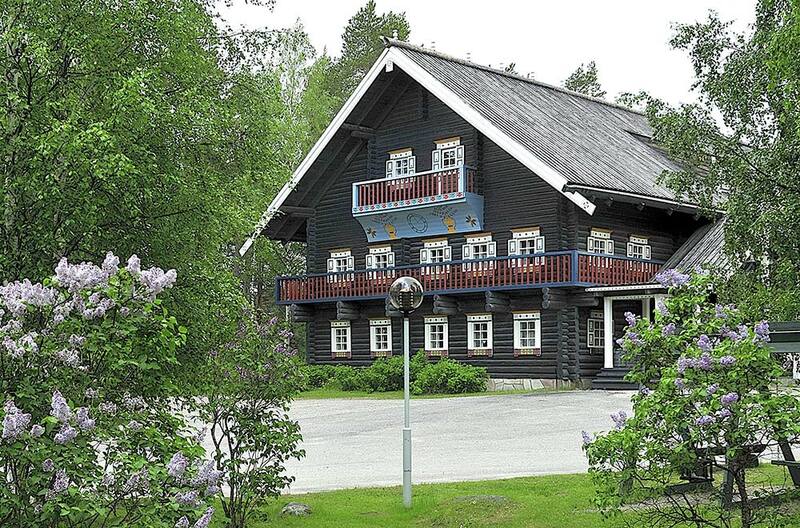 This cosy log cabin is close to the services and easy to reach year round. 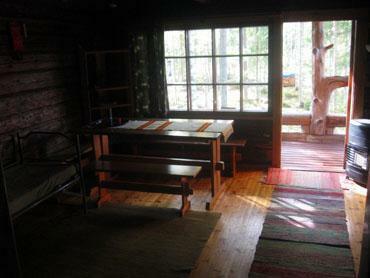 It is located by an idyllic River Luostanjoki which offers lots of good fishing spots. 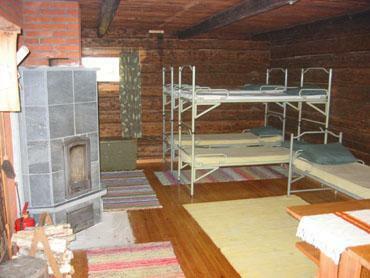 Cabin has livingroom/kitchen with 2 bunk beds, gas cooker with oven, candle lights/oil lamps. 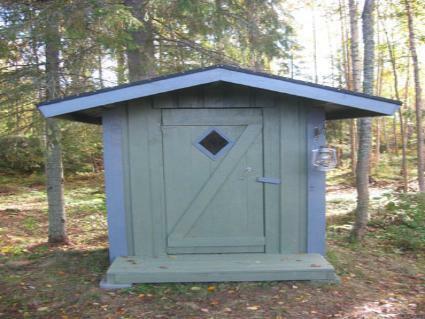 Sauna in separate building, possibility to swim. Smoke oven and campfire place. 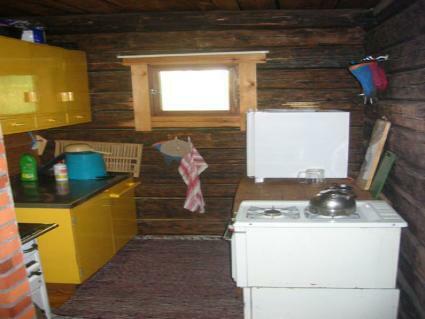 Cabin has no electricity and drinking water must be brought with or picked up from the caretaker's house. Household water should be carried from the river. Tableware, as well as pillows and blankets are included in equipment. Pets are welcome. 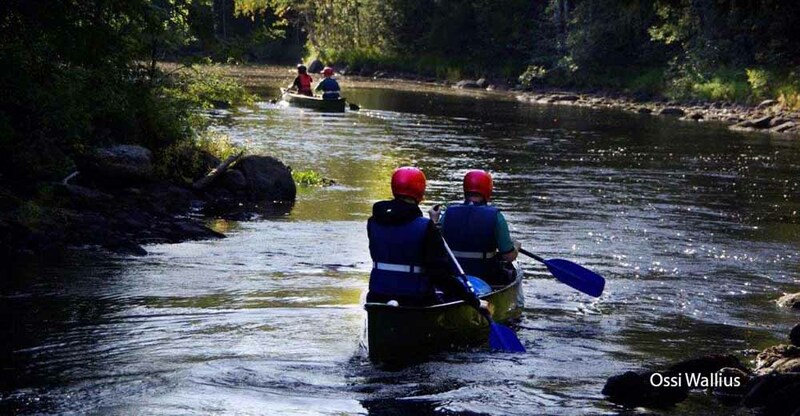 The surroundings are suitable for different nature activities like hiking, fishing, hunting and berry picking. Rivers Luostanjoki, Petäisjoki and Keyritynjoki are good fishing spots. 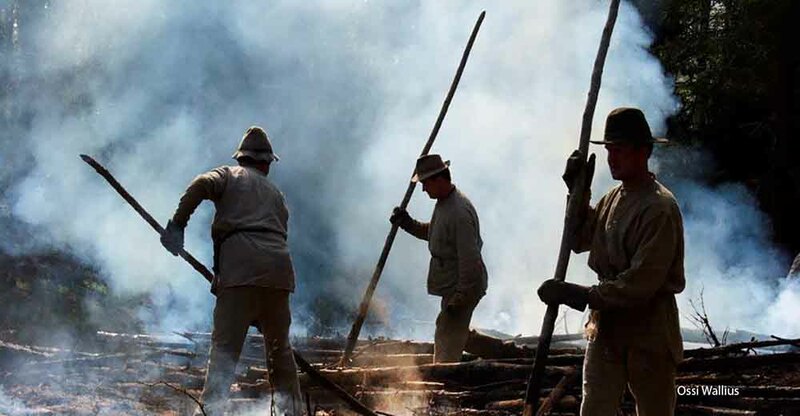 This cabin requires outdoor attitude and skills (how to make fire, for example). If youre not sure, please consider another option. 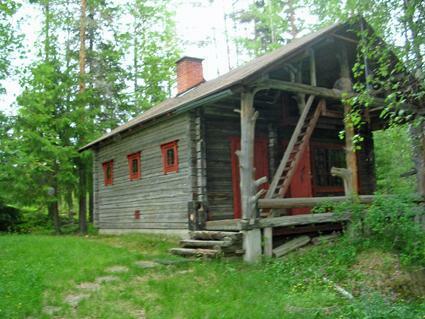 Nurmes 32 km, Rautavaara 30 km (nearest grocery store), Kuopio 100 km.